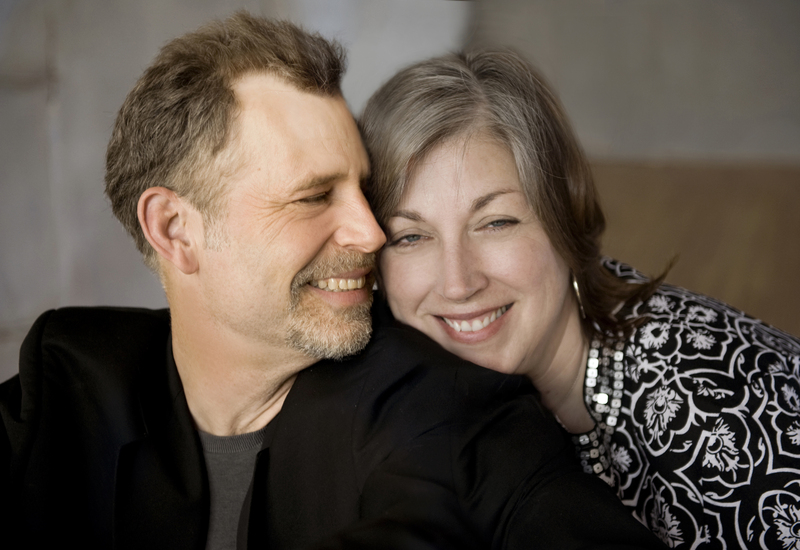 Neal Hagberg & Leandra Peak are singers and songwriters from Minneapolis, MN. 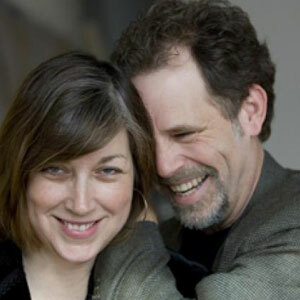 The two met while attending Gustavus Adolphus College in Minnesota in 1981. 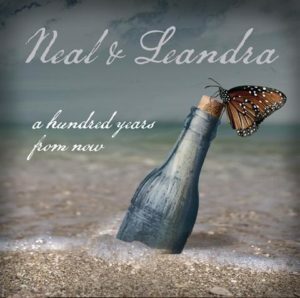 Neal & Leandra – A Hundred Years from Now album is now available for purchase at our online store. Neal has been drafted into the NBA! Yes, at the age of 54, with a stunning vertical jump of almost 1.25 inches, and a 3 point shot that no one can figure out how to shut down, he is headed for the pros! Then he will hit the ATP tennis pro tour, with a serve at least as fast as his age!